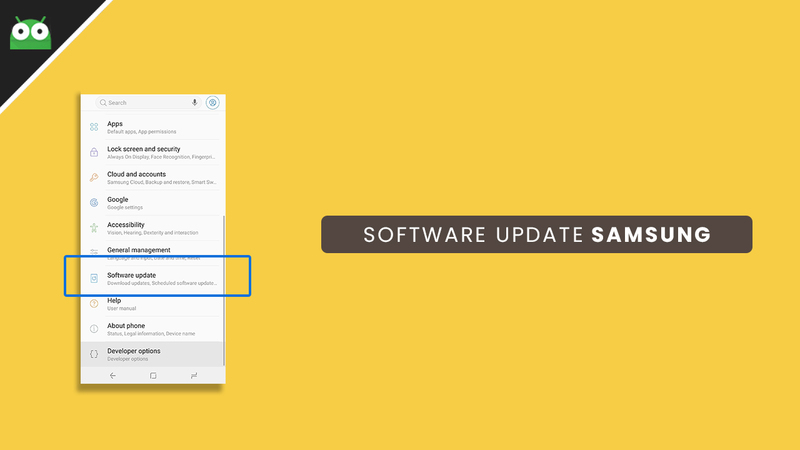 Download / Install Samsung Galaxy Note 9 N960FXXU2CRLT Stable Android 9.0 Pie (OTA Update) || Europe: Samsung has now come with a major update for Galaxy Note 9 users. 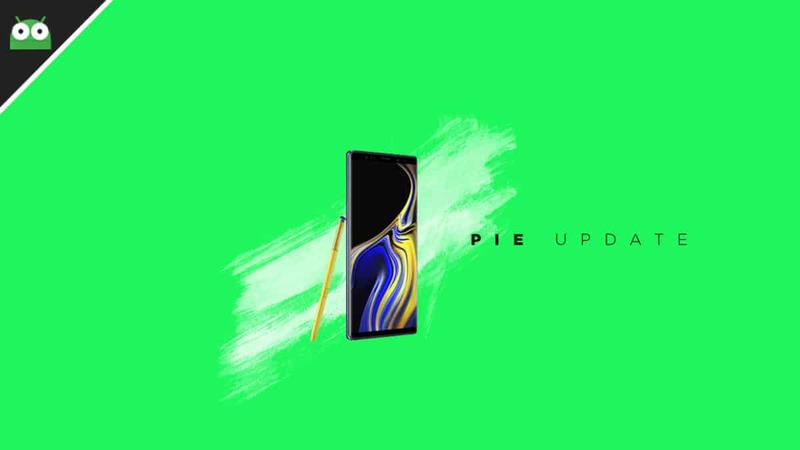 The manufacturer has started pushing out the stable Android 9.0 Pie build with OneUI to Samsung Galaxy Note 9 users. The update comes with the latest Google security patch as well as all the latest Android Pie features. The N960FXXU2CRLT Stable Android 9.0 Pie Update for Galaxy Note 9 is currently rolling out in Germany. The update will soon roll out in other parts of Europe and other countries like India where Galaxy Note 9 is sold with the model number N960F. Remember, N960U which is sold in the US has not received official Android Pie update yet. The OTA has been rolled out in the European region and only available for Samsung users. This update comes with the latest security patch update which was released by Google. The update comes with build number N960FXXU2CRLT. The update brings Android 9.0 Pie along with some bug fixes which were available in the previous build. It also brings stability and performance improvements. Thus, you should download and install the update to your Samsung Galaxy Note 9 which will come as an OTA update to your phone.